Benefits consultant Laura Frances embraces change and sees a bright future for the insurance industry and those working in it. Laura Frances is a benefits consultant with InsureNW. 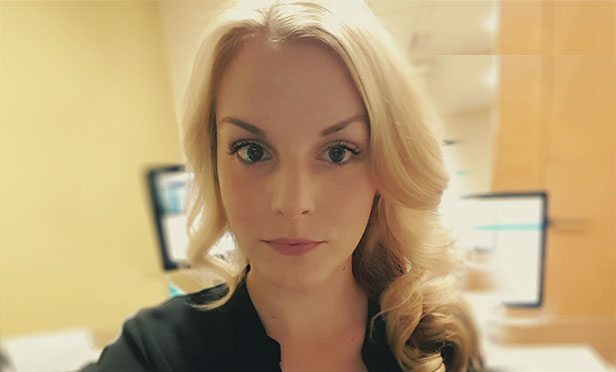 Laura Frances is a benefits consultant with InsureNW, a benefits agency that utilizes an innovative benefit solutions strategy to put employer clients at a competitive advantage in attracting and retaining top-level employee talent.